At some point, you may have heard statistics thrown around about how much more college graduates earn over their lifetimes. In particular, one study that seems to get repeated a lot says those with bachelor’s degrees earn $1 million more than high school graduates over their lifetimes. And, according to the Bureau of Labor Statistics , the median annual salary for bachelor’s degree holders in May 2016 (the most recent statistics available) was $84,000, which is almost double the earnings of those with just a high school education. But did you know that there are several professions in which you can earn more than $70,000 a year with just an associate’s degree, high school diploma or GED? The Bureau of Labor Statistics, or BLS, published employment data for various occupations , and information in the chart includes the typical information needed to enter the field. Note: For this matrix, the BLS relied on mean salary data from 2014, so it’s possible salaries have fluctuated some in the last few years. Also, many of the occupations do not have information on what degree type is typically required. Here are 12 jobs that bring in more than $70,000 a year, and don’t require a bachelor’s or advanced degree. 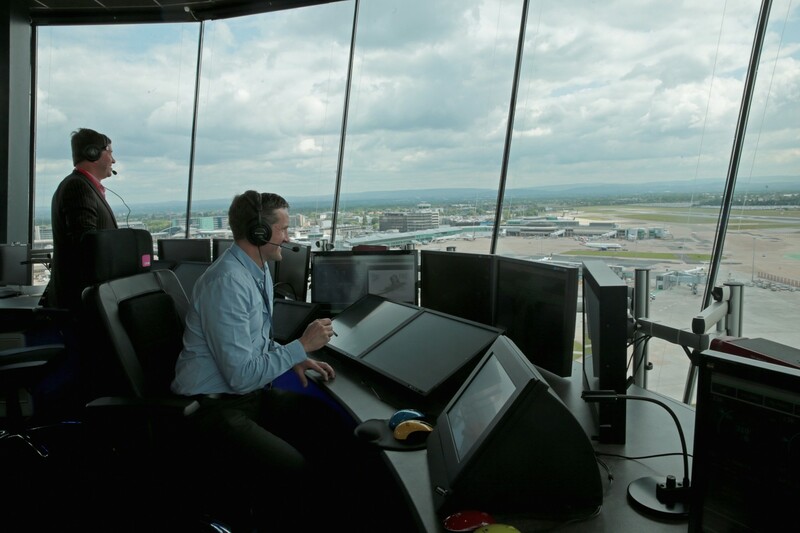 Median annual salary: $122,410 Typical education required: Associate’s degree Air traffic controllers are in charge of directing aircraft, managing the flow of planes in and out of the airport, as well as guide pilots during takeoff and landing and monitor aircraft in the sky. Median annual salary: $91,170 Typical education required: High school diploma or equivalent These technicians control power-generating equipment, as well as read charts, meters and gauges to monitor voltage and electricity flows, as well as regulate the flow of power. Median annual salary: $89,190 Typical education required: High school diploma or equivalent These managers work in logistics, planning and directing transportation, storage or distribution activities and adhering to company policies and applicable laws and regulations. Median annual salary: $84,840 Typical education required: Associate’s degree Those serving in this public safety role are in charge of supervising police officers, who enforce laws, respond to emergencies, obtain warrants and arrest suspect and detectives who investigate crimes. Median annual salary: $80,160 Typical education required: Associate’s degree Radiation therapists treat cancer and other diseases in patients by administering radiation treatments. Median annual salary: $79,140 Typical education required: Associate’s degree Nuclear technicians assist physicists, engineers and other professionals who are involved in nuclear research and nuclear energy production. 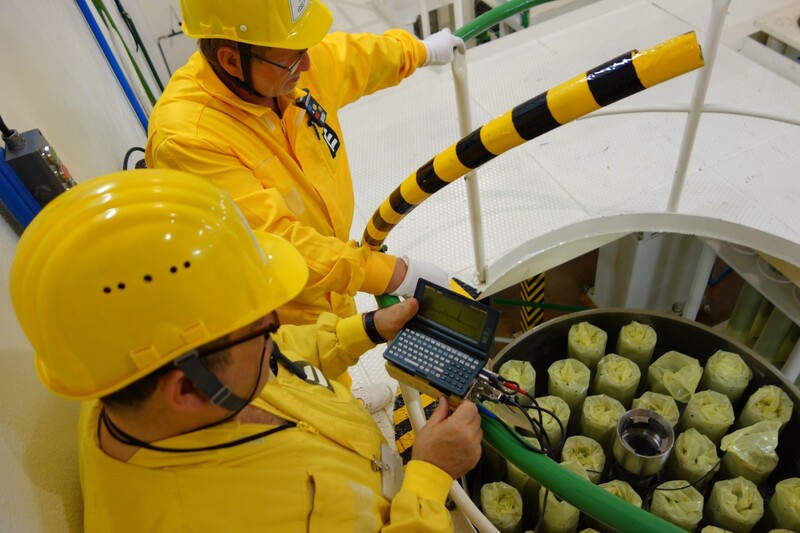 These technicians also operate special equipment and monitor the levels of radiation that are produced. Median annual salary: $78,120 Typical education required: High school diploma or equivalent Detectives and criminal investigators are tasked with gathering facts and collecting evidence of possible crimes. Median annual salary: $75,670 Typical education required: Postsecondary nondegree award Electrical and electronics repairers install or repair a variety of electrical equipment in telecommunications, transportation, utilities and other industries. Median annual salary: $75,540 Typical education required: Post-secondary non-degree award Supervisors in this industry oversee firefighters, who control and put out fires and respond to emergencies. Median annual salary: $73,830 Typical education required: Associate’s degree These professionals organize and handle funeral arrangements. Median annual salary: $72,910 Typical education required: Associate’s degree Dental hygienists clean teeth, as well as examine patients for signs of oral diseases, and provide other preventive dental care. Is living in a college dorm worth the high cost?